Economics of Weiner's weiner part deux - FreeEconHelp.com, Learning Economics... Solved! So today we have seen that Anthony Weiner has finally decided to step down from his position has a congressman. Most of us will probably say it is about time, but we have to give him a little bit of respect for trying to stick it out (haha). Anyway, this latest action also relates to some economic concepts. In economics we have a theory called signalling, and the action of signalling will only be effective if the source has credibility. Given what has happened to Weiner in the past few weeks, I am going to guess that he does not have much credibility left. 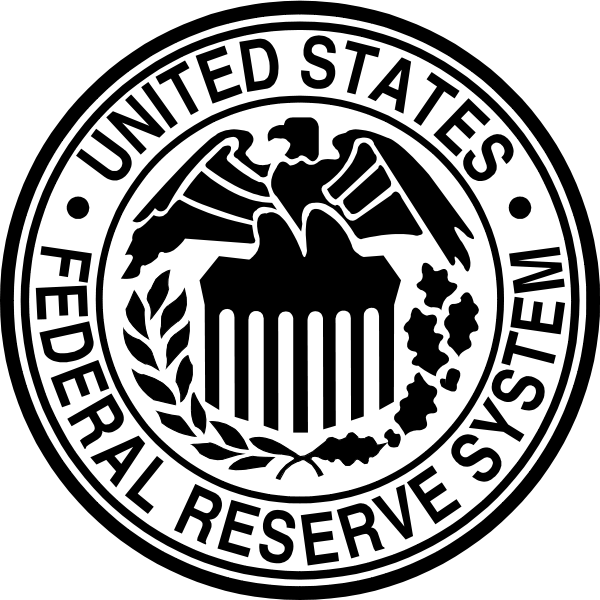 Most of the time the issue of credibility is linked to the Federal Reserve, with respect to announcements they make. To make it more general, lets consider a central bank trying to make a policy announcement. If they are trying to combat inflation, then they can make an announcement that they are going to jack up interest rates in the hope of curbing inflation. 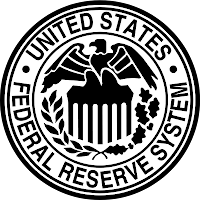 However, if they were to actually raise interest rates, then investment would go down, and unemployment would go up, which is an undesired consequence. So what they can do instead is just "announce" that they are going to raise rates, and if they are credible, people will behave as if they have actually raise the interest rate. This will cause inflation to fall without the damaging side effect of unemployment. However if the central bank has no credibility, as Weiner has none now, then any announcements will be ignored until the action is complete. Unfortunately for Weiner and the central bank, if you make one false announcement (without following through), then credibility is lost and all future announcements are ignored. Basically, as soon as Weiner admitted that he sent the pictures, we knew that he would have to retire. To my immediate knowledge, only two politicians have gotten away with scandals of equal proportion, and those are Bill Clinton and Newt Gingrich. Each of these politicians also had a laundry list of contributions to their party and to the US. Basically they had some credibility because of other actions they had followed through on. But when it comes to Weiner, nobody really knew about him until the weiner scandal, and any credibility he was hoping to build was lost. Hopefully young politicians will see this and act appropriately, and if you have to do these things, at least be honest. Everybody makes mistakes, but when you lie about your mistakes only to get caught later, that is when you are really screwed.